Highlight your eyes and give your lashes the benefits of a unique combination of keratin and panthenol. Soft, shiny and protected; lashes will be well-groomed and beautiful! 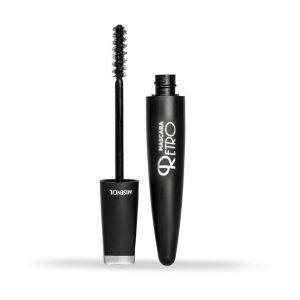 The black ebony Mascara & Eyeliner with double applicator will allow you to create your very personal look. 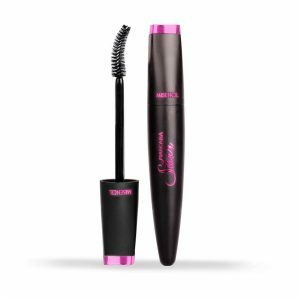 Its keratin and panthenol based formula, as well as its smooth and silky texture, are easy to work to render density and length to your eyelashes, while nourishing them. Dose of nutrients. Brings density and length. Usable for eyelash extensions or natural lashes. Separates and lengthens thanks to the smooth and silky texture, which facilitates the application. 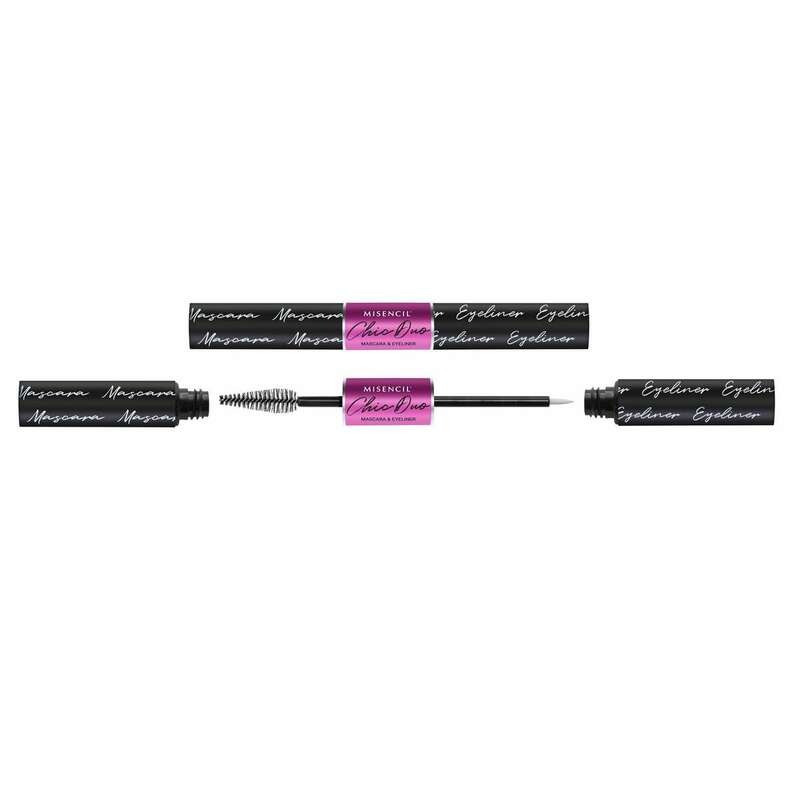 Makes the eyelashes soft and matte, Long-lasting, Dries less quickly, making it easier to work and create different personalized looks. Apply the mascara on the eyelashes using the brush, from root to tip. 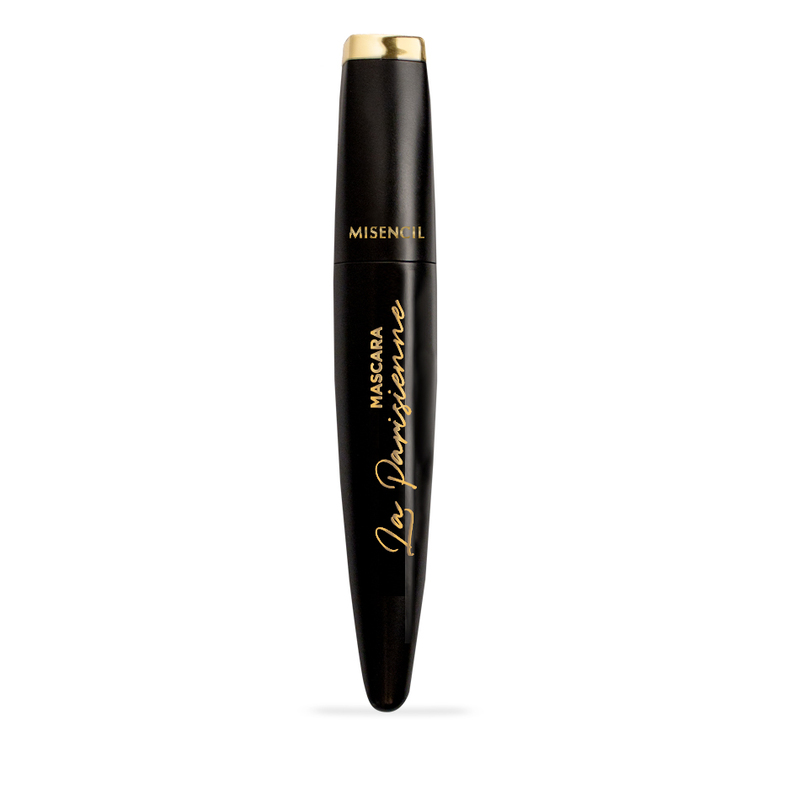 Using the eyeliner, create a line above the roots of the eyelashes, from the inner to the outer corner of the eye.